Concave Spinning Trillion Aquamarine Gemstone from Brazil 5.00 cts. This is a stunning gemstone! 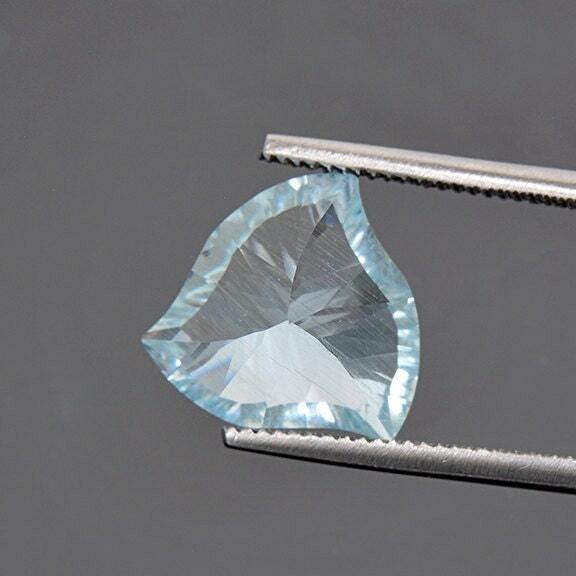 It is a light blue Aquamarine that is brilliant in this cut. 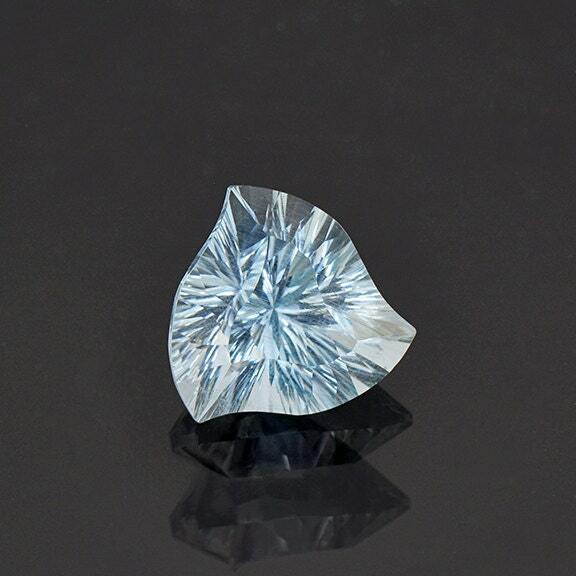 It is a concave cut stone in a spinning trillion shape that is absolutely fascinating. 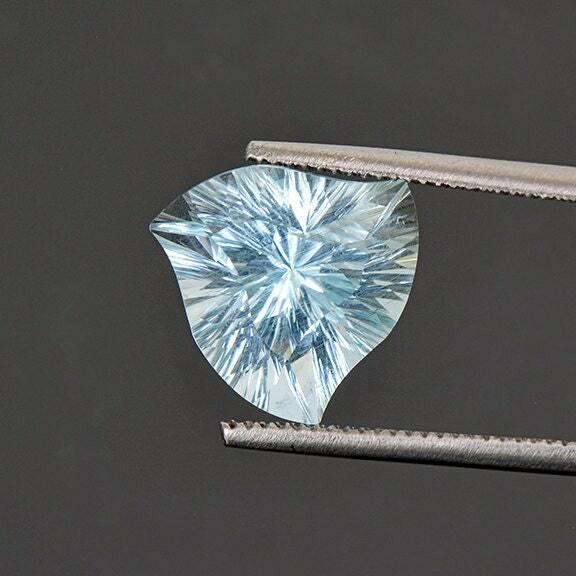 The concave needle cuts give this stone such radiant flash that is extremely attractive. 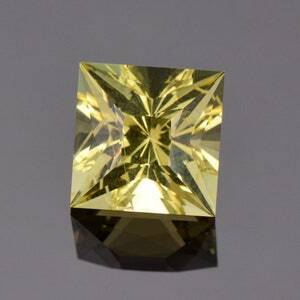 The stone has good clarity and is polished well to create significantly bright flash and sparkle. This gem is breathtaking when you move it in the hand. I know this will be a gorgeous stone for jewelry, especially a ring. Enjoy! 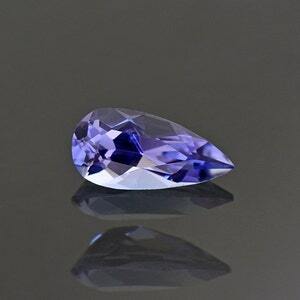 Outstanding Blue Purple Tanzanite Gemstone from Tanzania 3.02 cts. 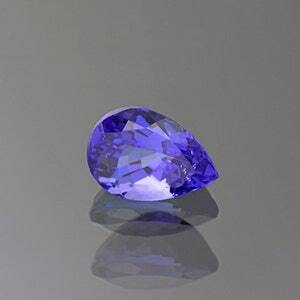 Lovely Blue Tanzanite Gemstone from Tanzania 1.04 cts. 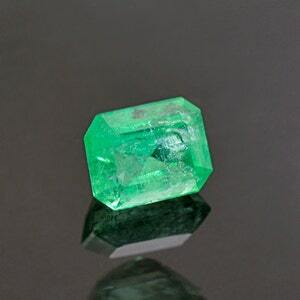 Rich Green Emerald Gemstone from Colombia 0.64 cts.